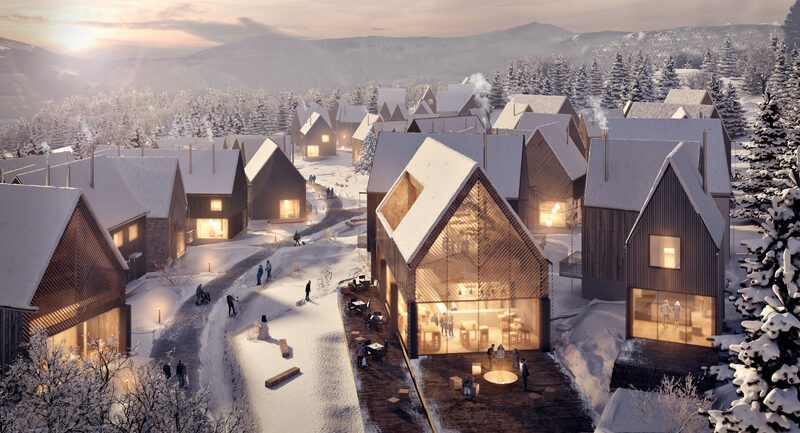 „It perfectly suits the climate and the structure of Karpacz”, „I like the use of wood as the natural material”, „The quaint houses create a unique scenery; to live here is truly a dream come true”, „I wait in anticipation of the project execution”, „Please send me an offer” – these are just some of the comments of web users voting for our WXCA Architecture Design Workshop?s concept of the residential development in Karpacz, which was organised by the Kristensen Group. 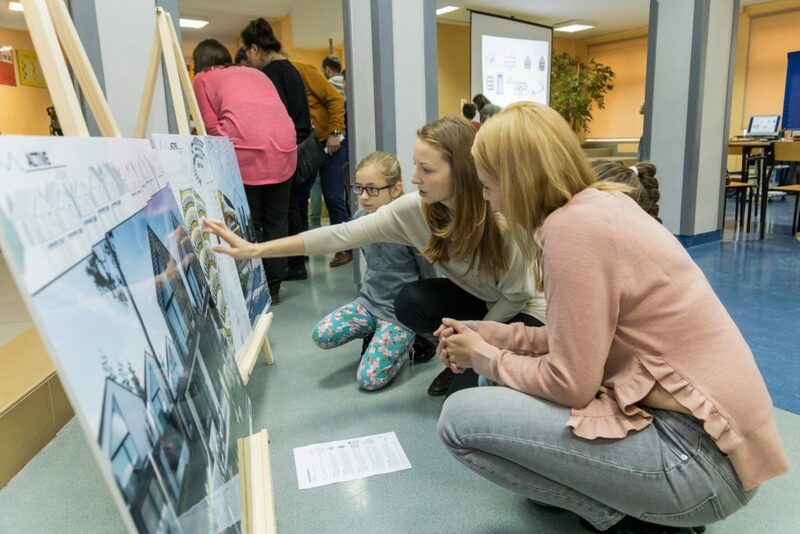 There will be from 115 to 130 apartments, ranging from 48 to 62 sqm, on a land plot of almost 3 ha. 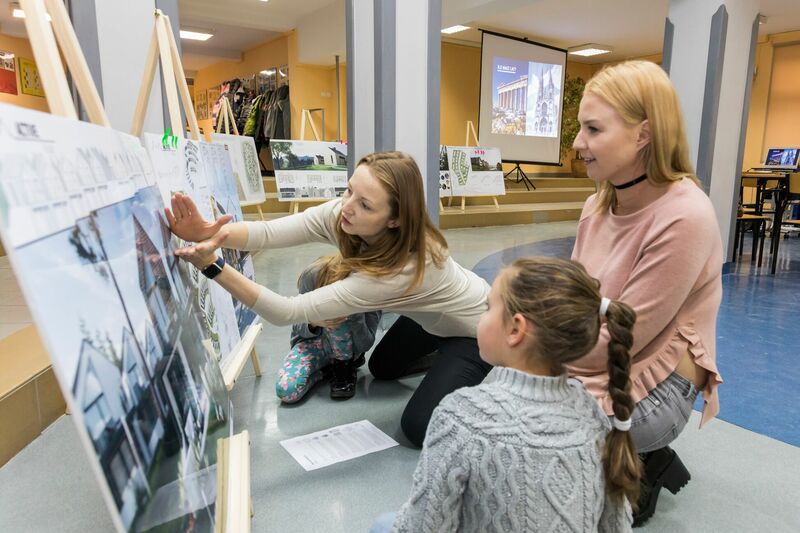 The investor?s intention is to ?create the most charming and quaint residential development with its own active outdoor activity and leisure area. A place you will not want to leave?. 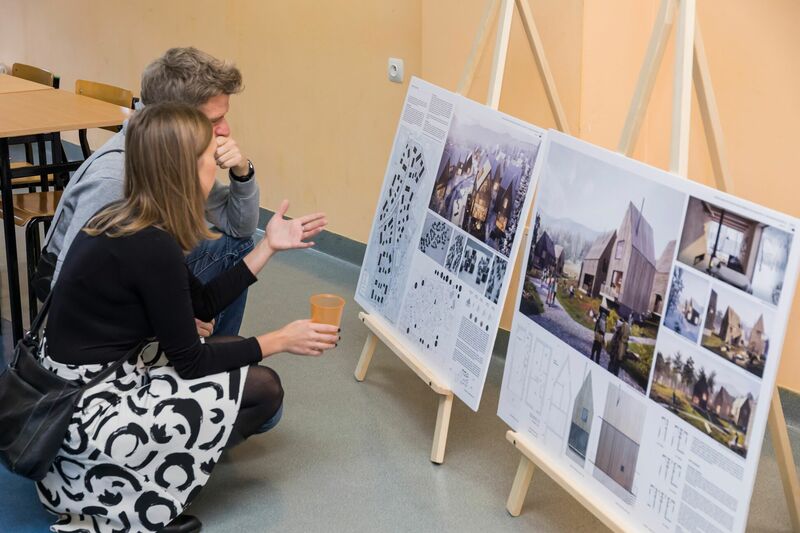 A total of nine design studios and workshops, including WXCA, submitted their entries in the competition. 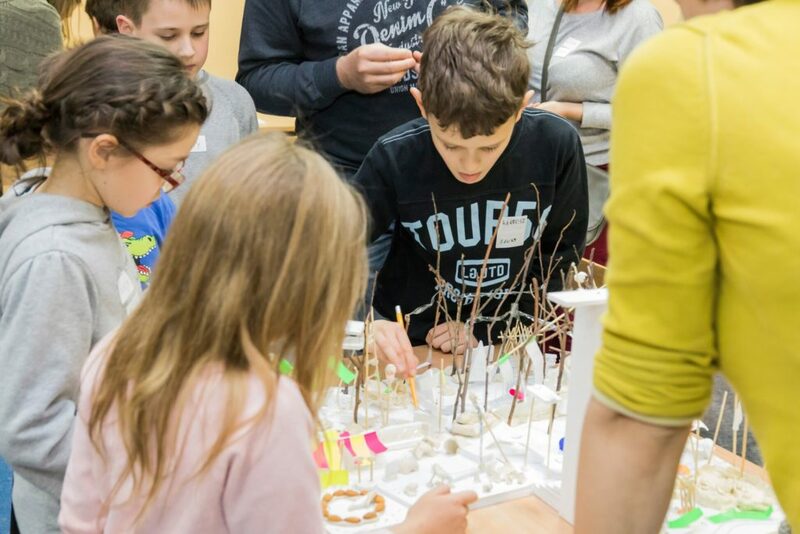 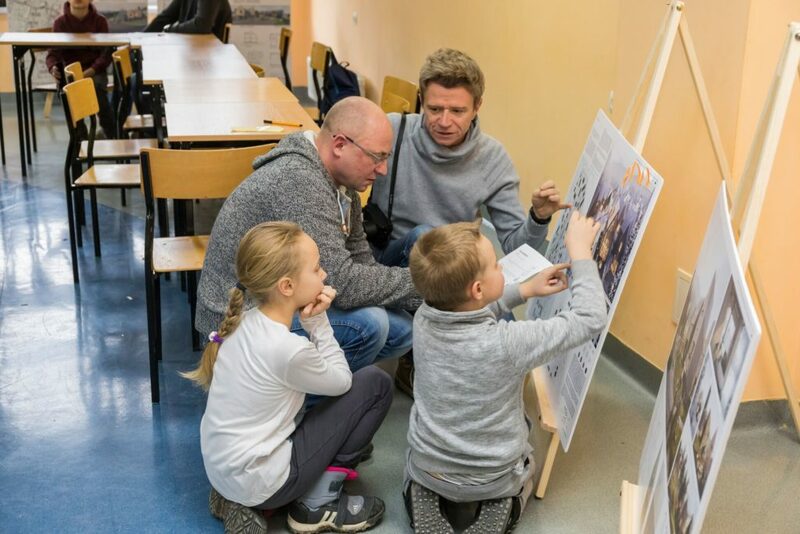 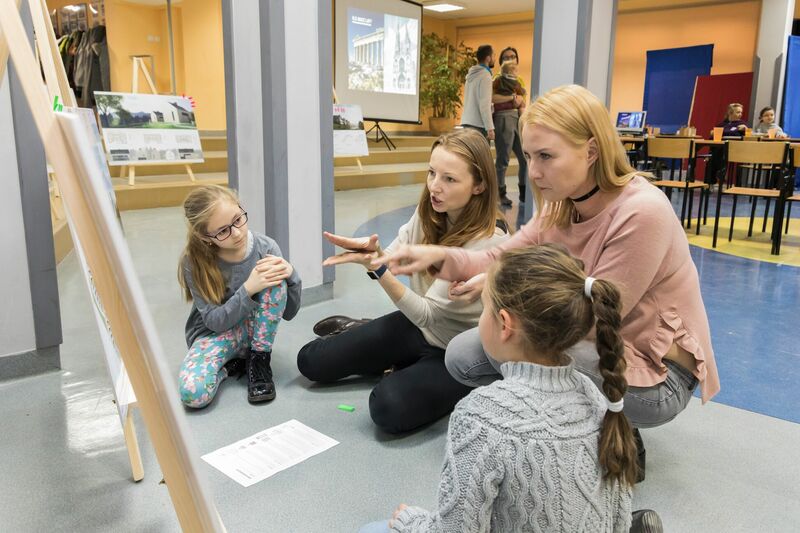 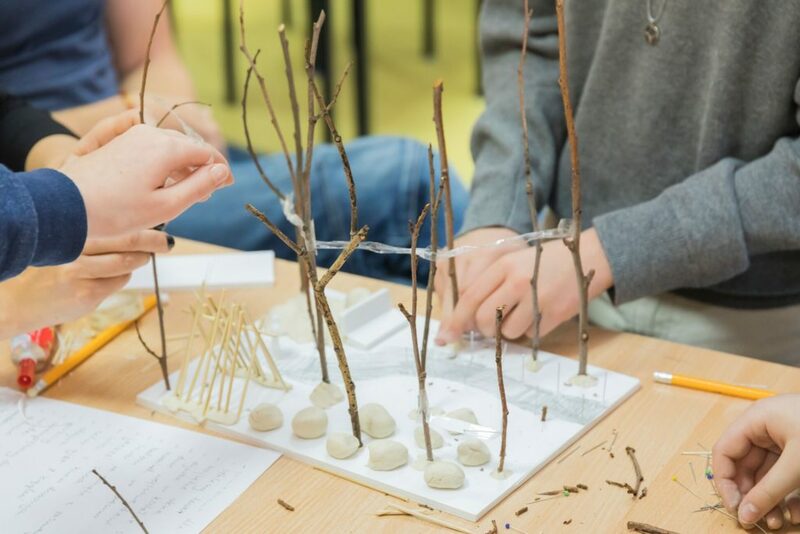 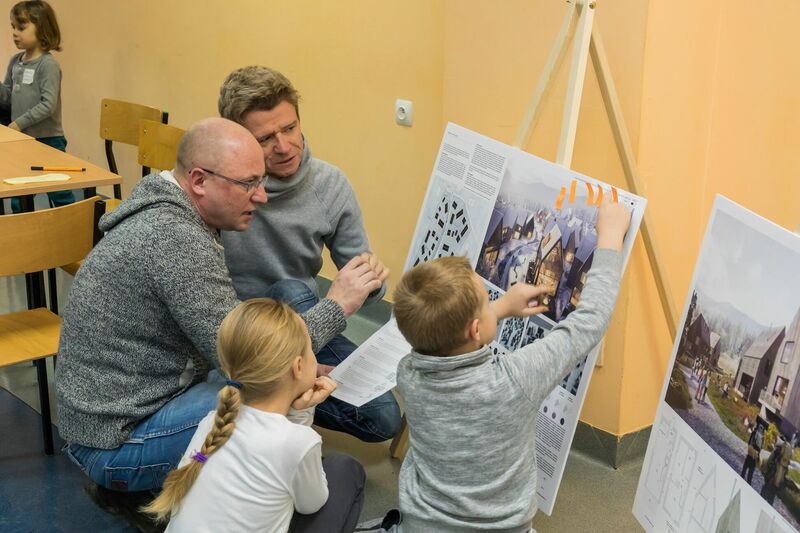 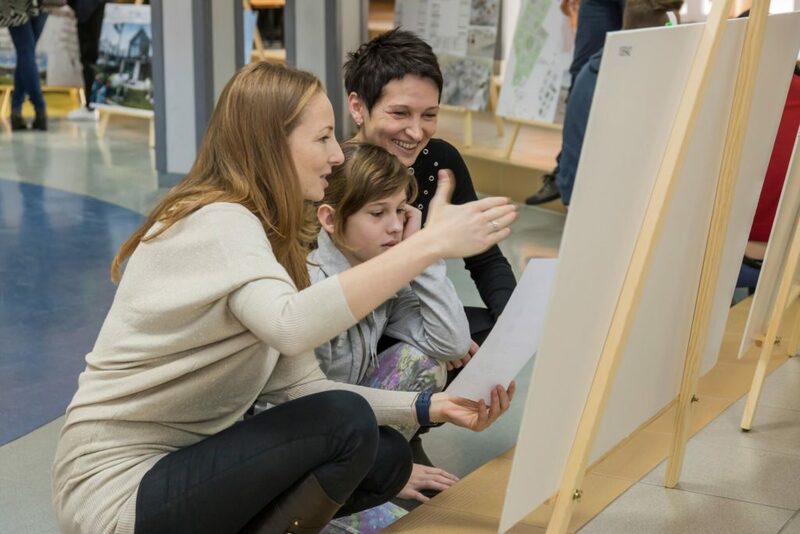 The presentation of the competition entries combined with family architectural workshops attended by the locals from the town of Karpacz took place on 10 December this year. 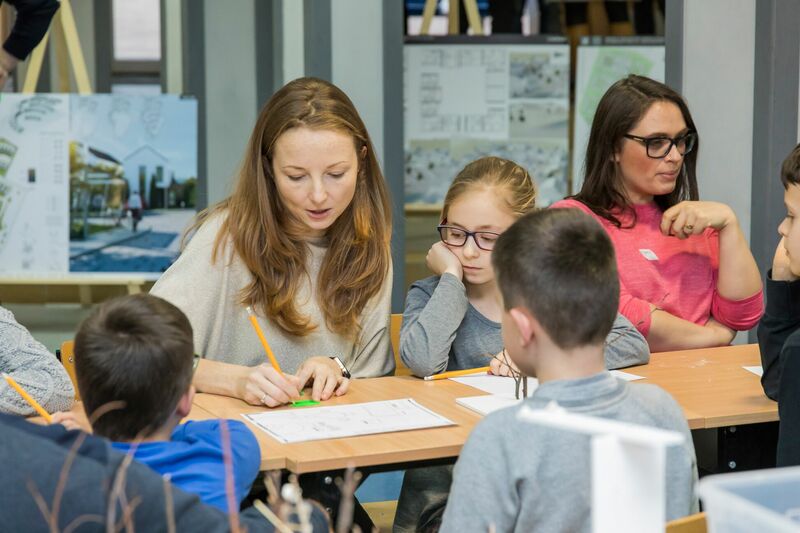 The architects of the awarded designs, including Marta Sękulska-Wrońska from our Architecture Design Workshop, introduced the attendants from Karpacz to the intricacies of architecture. 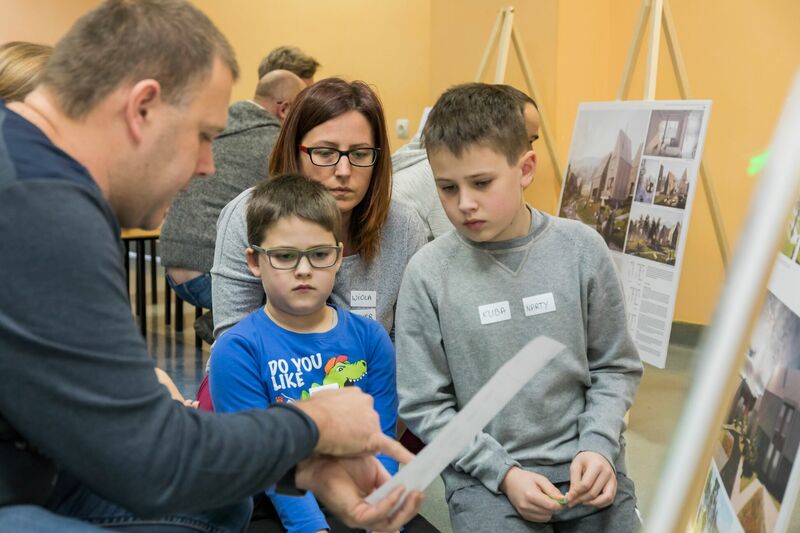 Their task was also to check exactly how many local features of the local architecture were incorporated into each design. 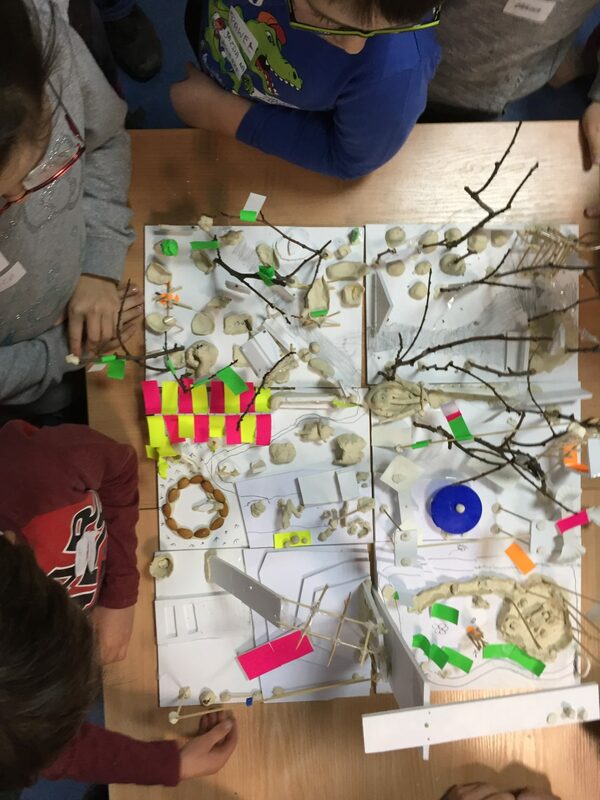 The outcome of the workshops was a model of the Active Village seen through the eyes of a child. 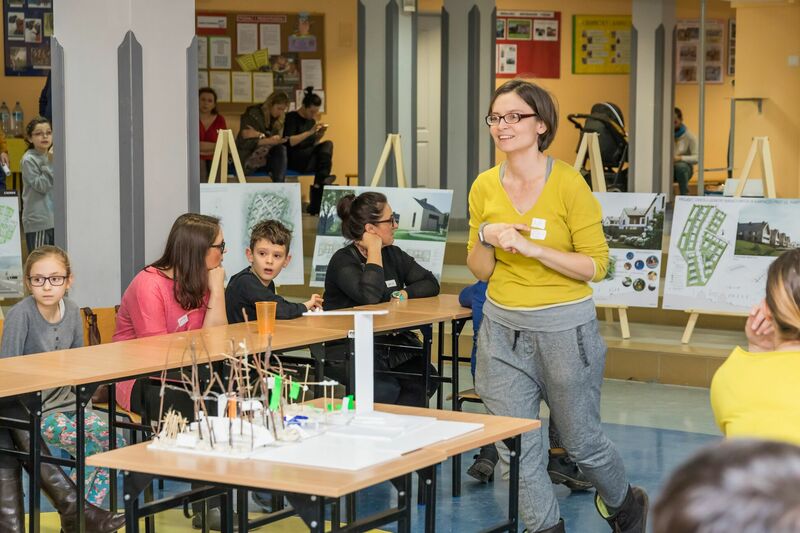 It was a day full of intense work and positive emotions. 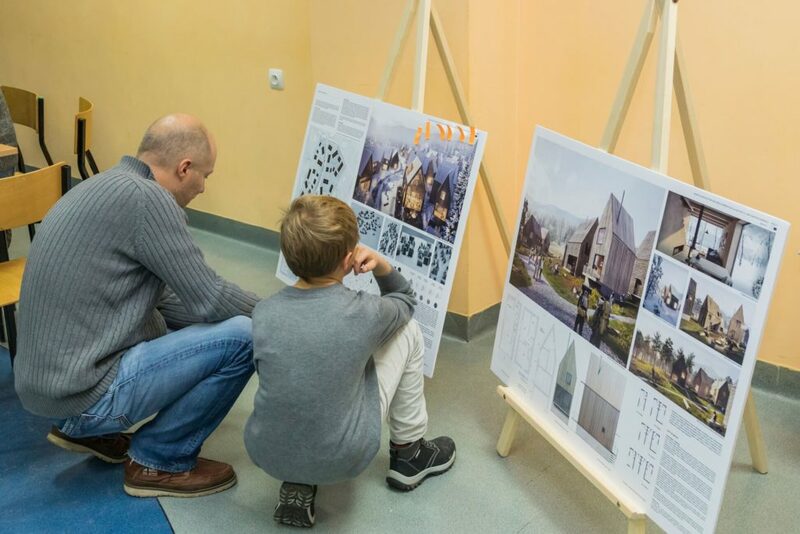 Work on this project, both given to its beautiful setting as well as the wonderful atmosphere created by the Investor, was pure pleasure for the entire WXCA Team. 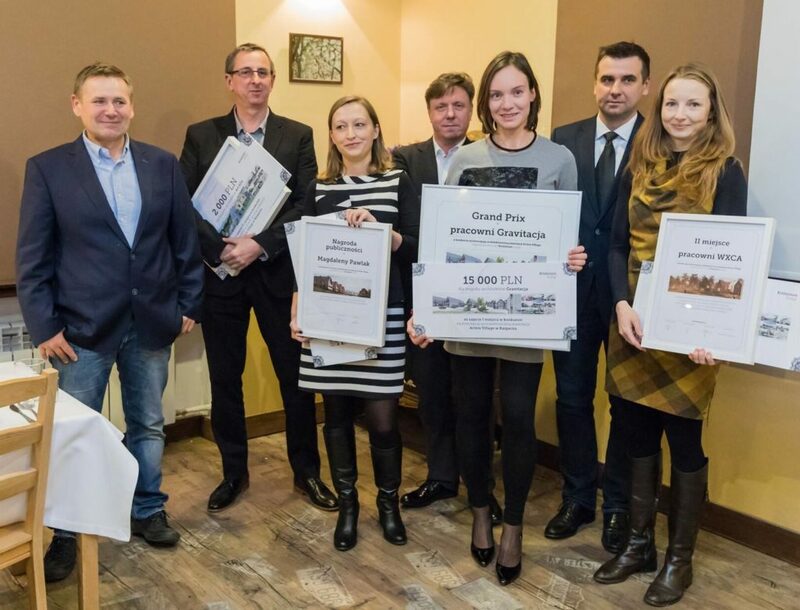 Our project was awarded second prize in the competition. I would like to take this opportunity to once again express our sincere appreciation to the Kristensen Group.